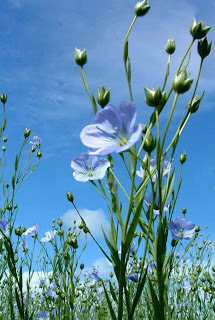 All about FLAX for Health - Links, "tid-bits" and maybe more ! FLAX cultivation and processing for both food products and for fabric has been reported to go back several thousand years. The are numerous references to many aspects of FLAX. But, these references are scattered over many many Internet site, books, publications and more. So, we have decided to embark on an effort to find, catalog and list as many possible recourses as possible.